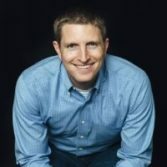 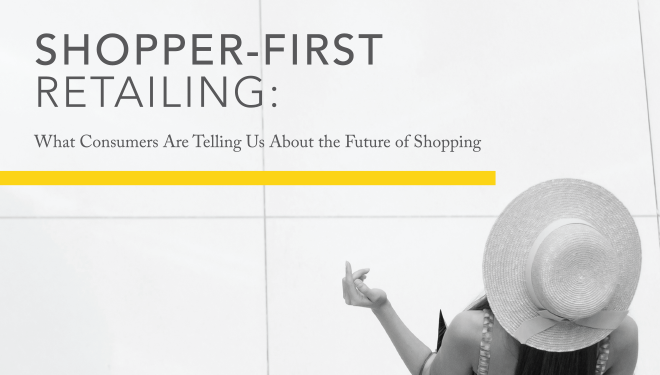 Hilding is a hybrid marketer, strategist, and technologist with nearly two decades of experience across multiple industries. 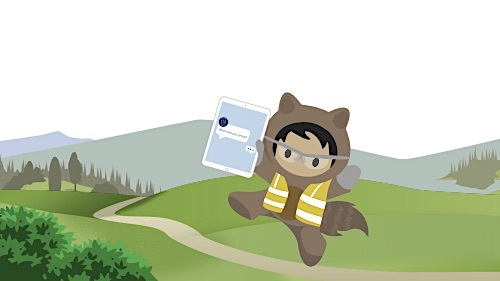 Entrepreneurial, action-oriented and an experienced leader of people, he has served multiple roles with SapientNitro, and has a particular passion in experience innovation and emerging technology. 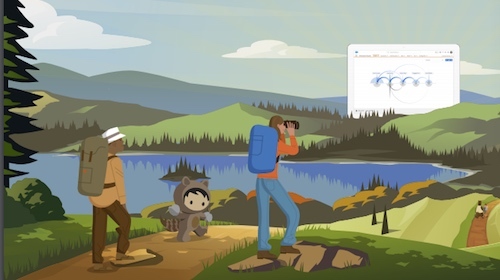 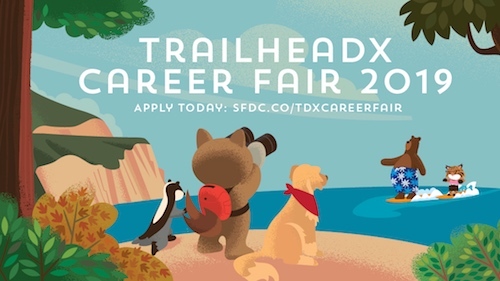 Land your dream job at the TrailheaDX '19 Career Fair!